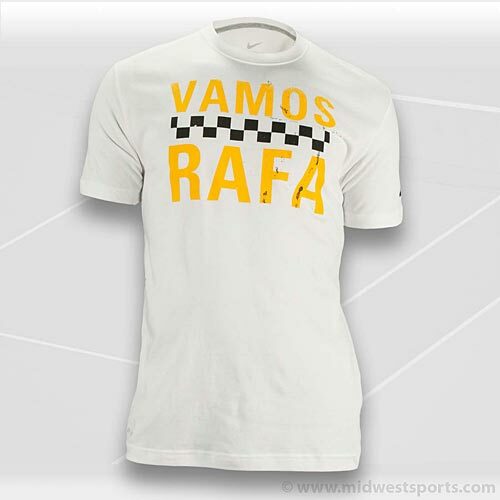 My favorite Tennis Gear site is MidwestSports.com without a doubt I love their service, their pricing plans & their sales! It's either Nike.com or MidwestSports! Today they added new Rafa fan Tshirts for the NYC USOPEN Collection. 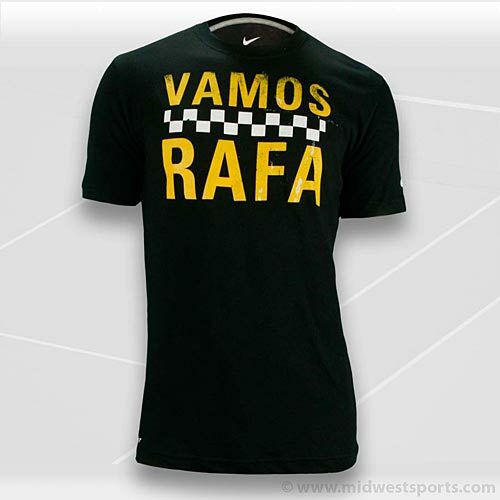 They also added female Vamos Rafa Tee's !! 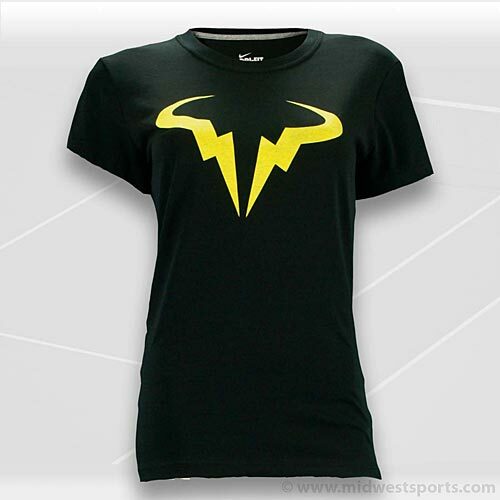 I just ordered the female version & hopefully will be giving them away most likely in September for the USOPEN! Stay tuned Rafaholics! Also the USOPEN Collection Fan Shirts In black & white!